a well maintain 3 bedroom apartment is a budget apartment in New Delhi situated 1 km from Sewa Nagar Railway Station and 2 km from Ansal Plaza Garden.The property has a single spacious room equipped with amenities like air-conditioner, cable television and toiletries.Kitchen with microwave and refrigerator, washer/dryer, power backup generator and parking facility are a few of the facilities offered at a well maintain 3 bedroom apartment in New Delhi. 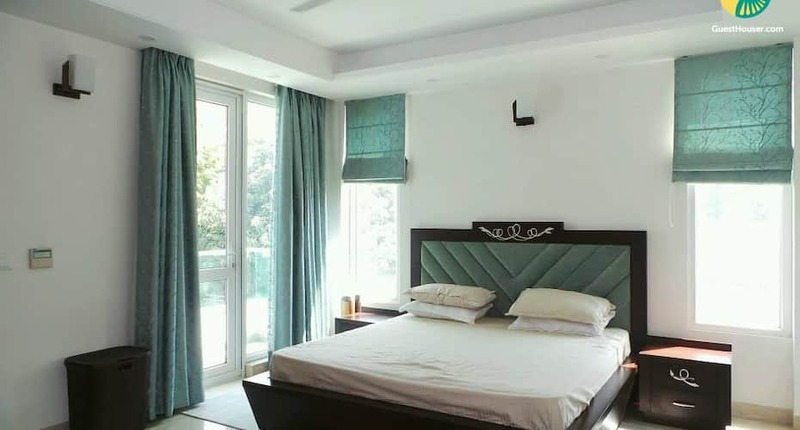 Additionally, caretaker is also provided.The apartment in New Delhi is accessible via travel hubs such as Indira Gandhi International Airport (14 km). Places worth a visit include India Gate (6 km).